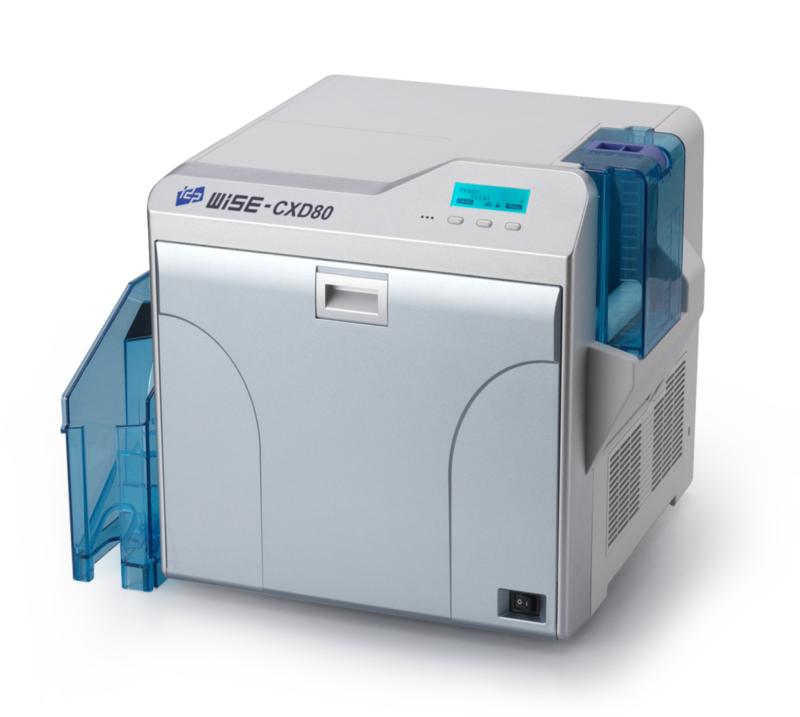 WISE CX-D80 Retransfer Card Printer will provide high quality cards and is a innovative card printer available for all types of card-issuing applications. The CX-D80 has a thermal retransfer-printing engine, of which quality and reliability are acclaimed by users worldwide. Ideal for both simpler applications such as membership cards, gift cards, on demand ID cards and for corporate and governmental ID card, the CX-D80 provides the integration of proven, long-established technology with a compact and user-friendly body.